Our stylish solid pine furniture range is designed and manufactured here in the UK, and offers a timeless yet comfortable interior design choice in rustic and limed finishes – whether you’re looking for a single piece or a whole new collection. And don’t worry if something won’t quite fit, because bespoke pieces can be made to measure – all we need is measurements and a sketch! Vist us in-store soon – and pick your perfect pine partners! 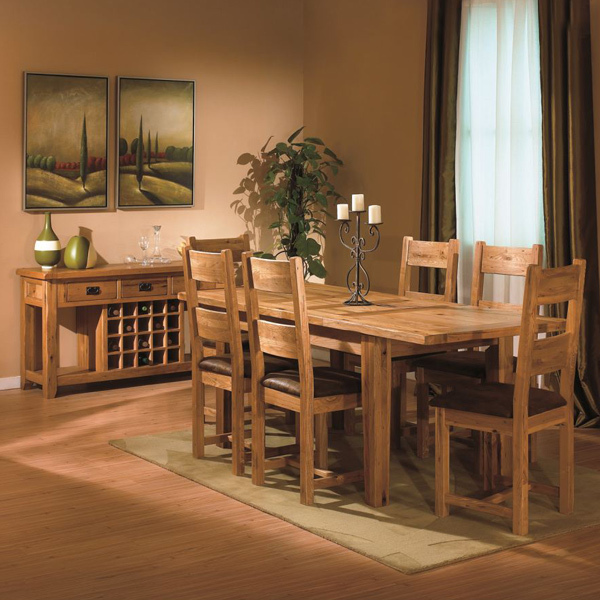 Its robust, hard-wearing and long-lasting characteristics make oak a popular material for furniture makers. 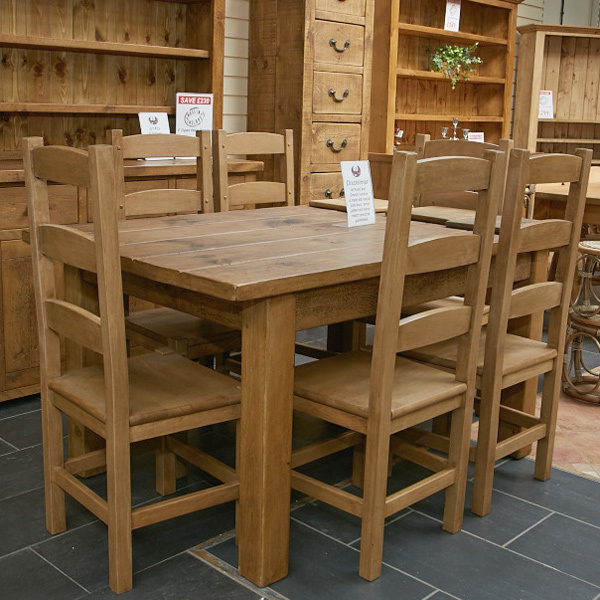 Add in a choice of rustic or contemporary finishes and the result is our fabulous oak furniture range! Offering everything from dining tables to bookcases, and chest of drawers to coffee tables, our stylish oak furniture is sure to include something you’ll love. Visit us in-store soon – and soak up the oak! 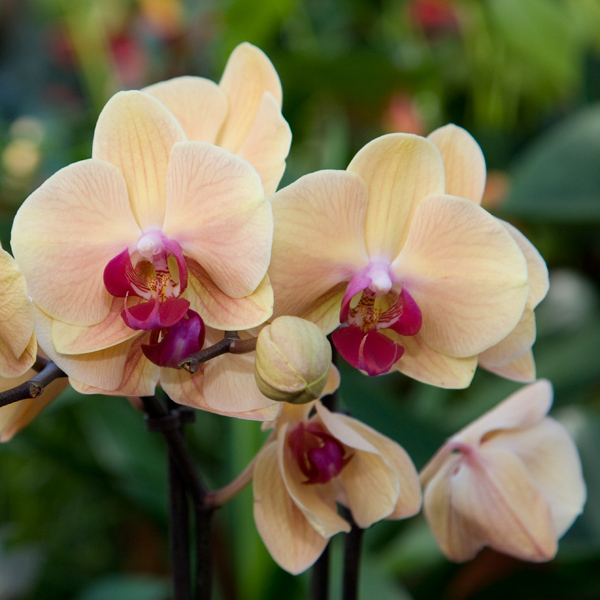 Houseplants are beautiful and easy to care for – like us all they need to flourish is a little love and understanding! At their best, they make an attractive, interesting addition to any room with their intense greenery – and some offer fabulous flowers too! So whether you’re looking to create a tropical jungle theme or a spiky desert collection, you’re a novice or an expert, our houseplant collection offers something for everyone, and every setting. See our collection in-store – and prepare to go green! Granite Transformations’ surfaces add a touch of luxury to any room, with their glass-smooth finish and deep, lustrous shine. And the high-performance material will take everything you can throw at it and still look great! 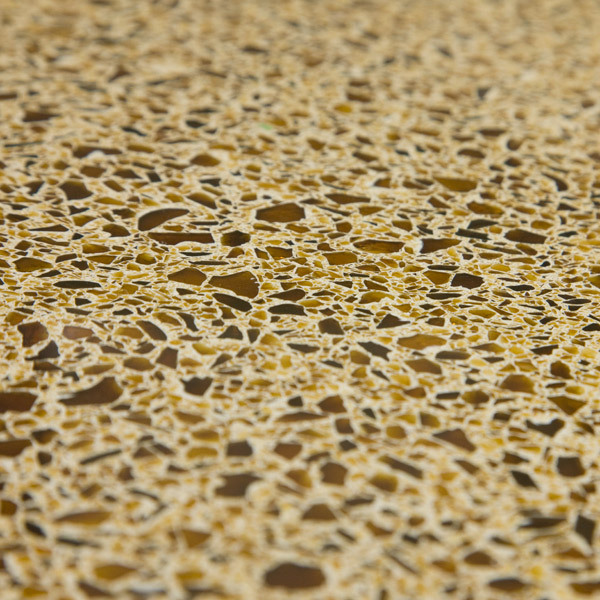 At just 6.5mm thick, our surface can be fitted over any that exist, making installation by our professionals quick and easy. 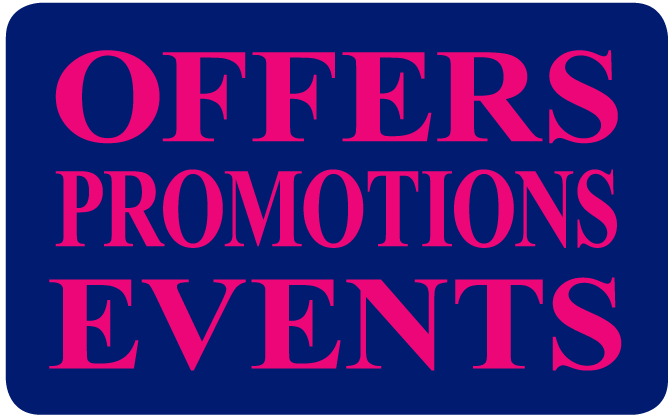 Visit our website or pick up a leaflet in-store and then call your nearest showroom. When you hear the name “Anglian Home Improvements” you may think of double glazing – and that’s fine – after all, it’s what our national reputation’s built on. 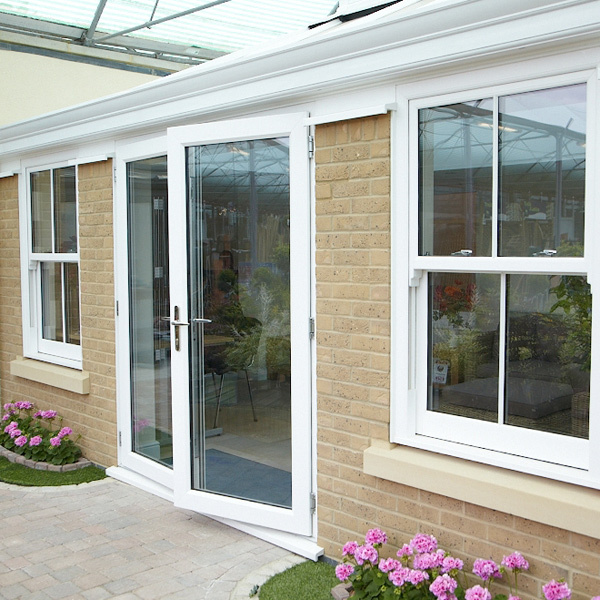 But for nearly 50 years, we’ve also been building, manufacturing and installing conservatories, doors, rooftrim products, driveways, garage conversions and panoramic extensions – all to the same very high standard. Visit our website or call 0208 366 6122.